The White House quickly responded after FBI Director James Comey confirmed on Monday his agency had launched a criminal investigation into the alleged Russian involvement in the 2016 election, saying "nothing has changed." Comey confirmed the investigation that began in late July for the first time publicly to the House Intelligence Committee. The bureau is looking into Russia's involvement in the hacking of Democratic emails in an effort to influence the presidential election outcome. "That includes investigating the nature of any links between individuals associated with the Trump campaign and the Russian government and whether there was any coordination between the campaign and Russia's efforts," Comey said during his opening statement. The Trump administration responded to Comey's comments in an email to The Hill, saying there's still "no evidence" of a relationship between the Trump campaign and Russia. "Nothing has changed," the email stated. "Senior Obama intelligence officials have gone on record to confirm there is NO EVIDENCE of Trump-Russia collusion and there is NO EVIDENCE of a Trump-Russia scandal." 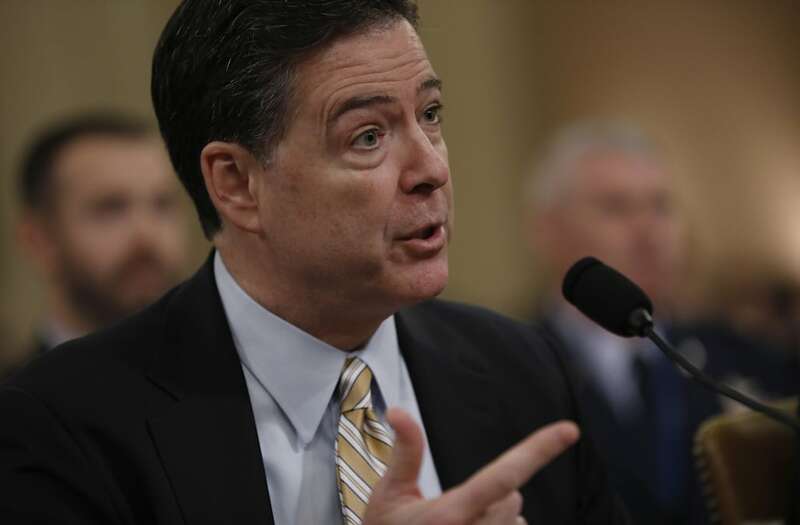 Comey also said during the congressional hearing that there is no evidence former President Barack Obama wiretapped the Trump campaign. "Because it is an open, ongoing investigation and is classified, I cannot say more about what we are doing and whose conduct we are examining," said Comey.